local implementation… an association can achieve more and also has greater acceptance, than is possible for dedicated individuals. 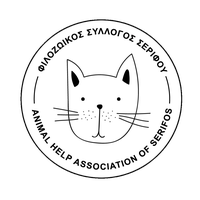 Therefore, in June 2016 we founded the Animal Help Association of Serifos FILOSS. Its members (Greek and foreigners) are working in place for the realization of the objectives and the establishment of an animal shelter and a veterinarian clinic. and support from Switzerland and other countries so the necessary projects can be funded through investments in construction and infrastructure. For the purpose of securing funds the non-profit association for the promotion of the Animal Protection Association Serifos FILOSS "Verein zur Förderung des Tierschutzverein Serifos "FILOSS" was founded in July 2016. This association has its domicile in Wädenswil, Switzerland. 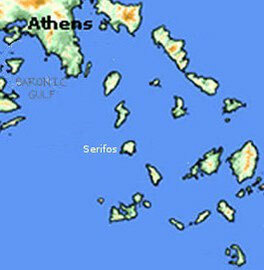 Statutes "Animal Help Association of Serifos - FILOSS"